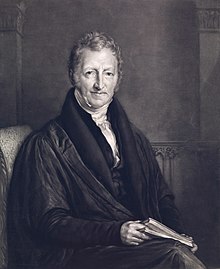 "Malthus, Thomas Robert" . Encyclopædia Britannica. 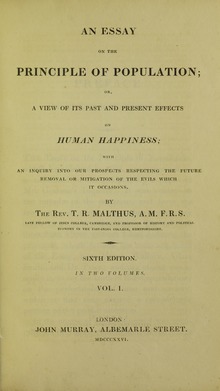 17 (11th ed.). 1911. p. 515. gives 23 December 1834.